Is there a picture, photo or document that you really want to save or cherish? Look no further. 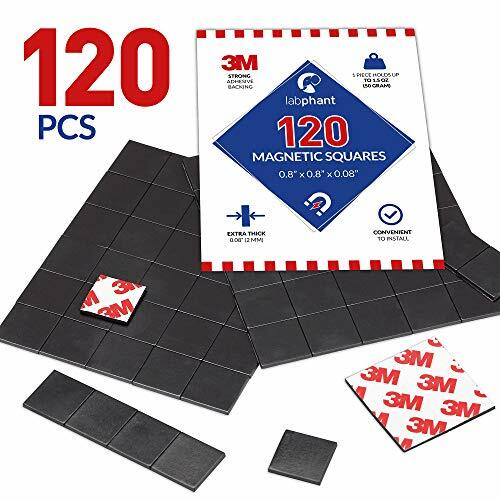 These adhesive magnetic squares will make it easy to save this object and stick it to multiple surfaces such as whiteboards, blackboard, bulletin boards, team boards, kitchen, fridges and so on. 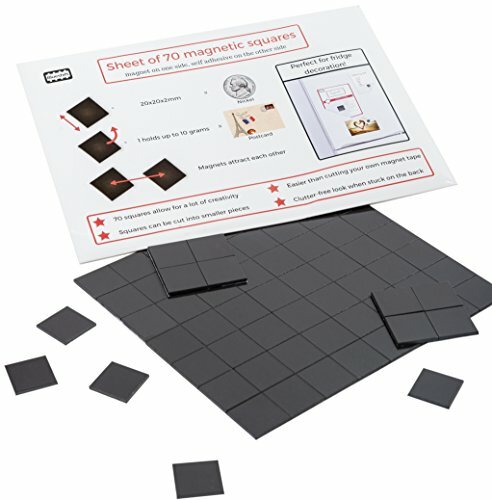 These are the perfect magnetic sheets that you have been looking for. 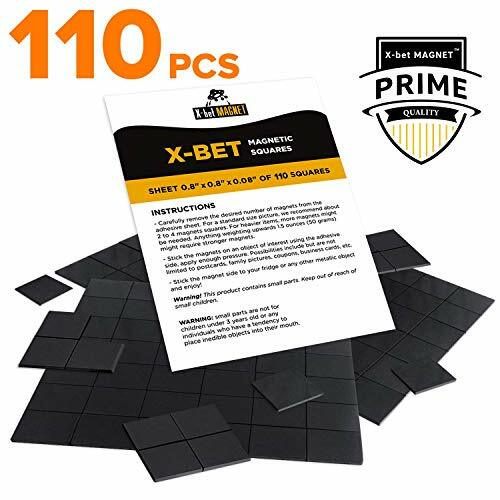 These magnetic squares can be used to decorate your home or for your office. 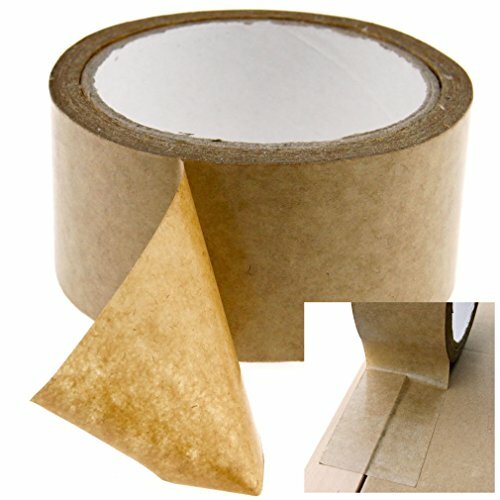 This works great for smaller projects and lots of creative ideas such as building or creating collages. You can easily make a refrigerator magnet out of your favorite family photo, or use this for business cards or name tags you don't want to lose. They are recommended by teachers, crafters and office workers around the country. 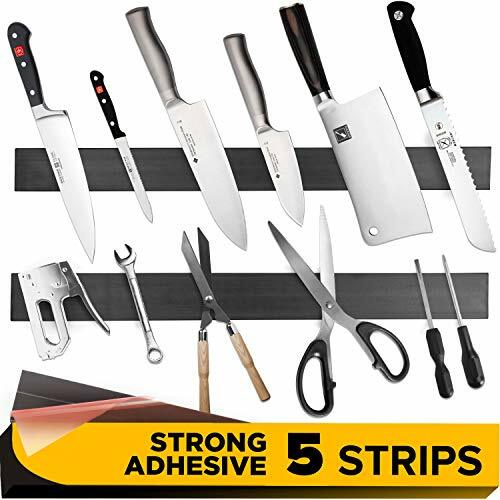 Peel the adhesive side of these handy pre-cut squares and stick them to accents, cutouts, photos, business cards and student artwork. 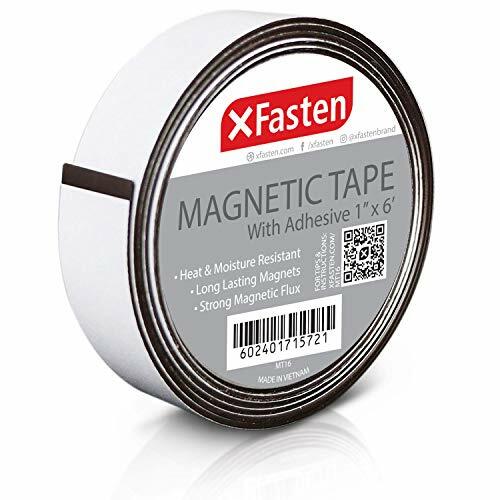 Then, stick the magnetic side on to file cabinets, metal doors, whiteboards, or any other magnetically receptive surface. The factory warranty is only available from authorized seller: Blueshift US. Only limited supply. Click Add to cart now! 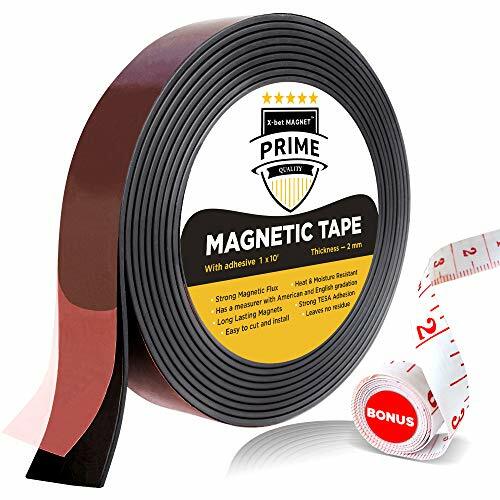 Flexible magnetic strip that's magnetic on one side and adhesive on the other. 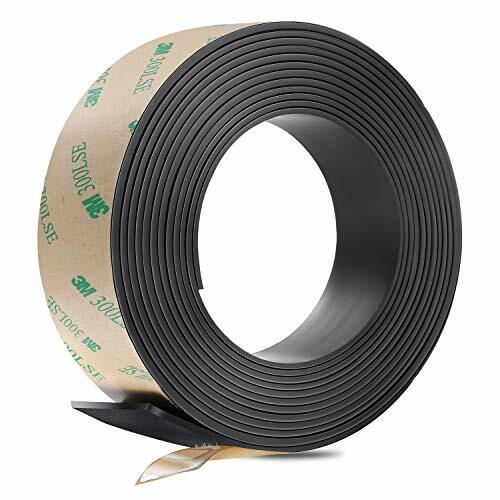 Comes on a 100' roll. 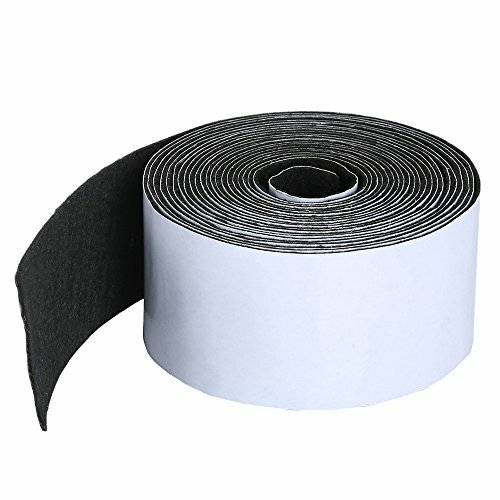 Adhesive has a peel off liner which protects it until ready to use. 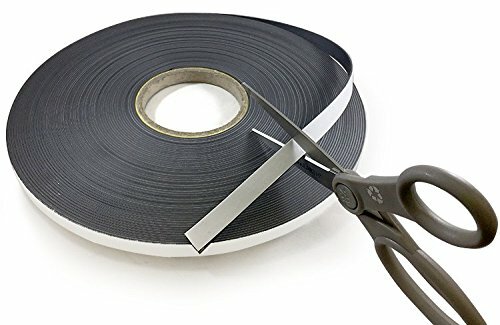 Can be easily cut with scissors. For indoor use only.